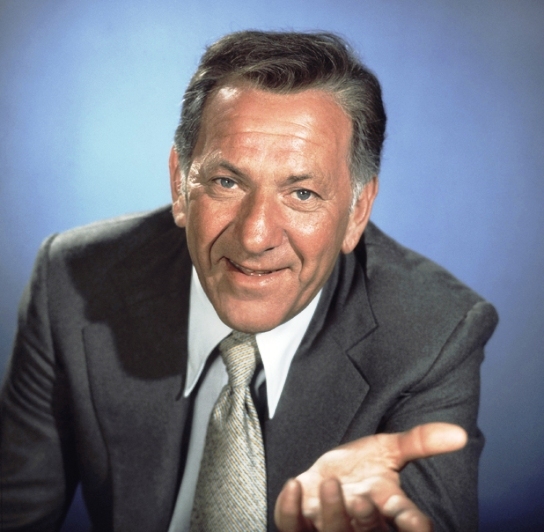 Jack Klugman, the three-time Emmy Award-winning actor best known for his portrayals of slovenly sportswriter Oscar Madison on TV’s “The Odd Couple” and the title role of the murder-solving medical examiner on “Quincy, M.E.,” died Monday at his home in Woodland Hills. He was 90. 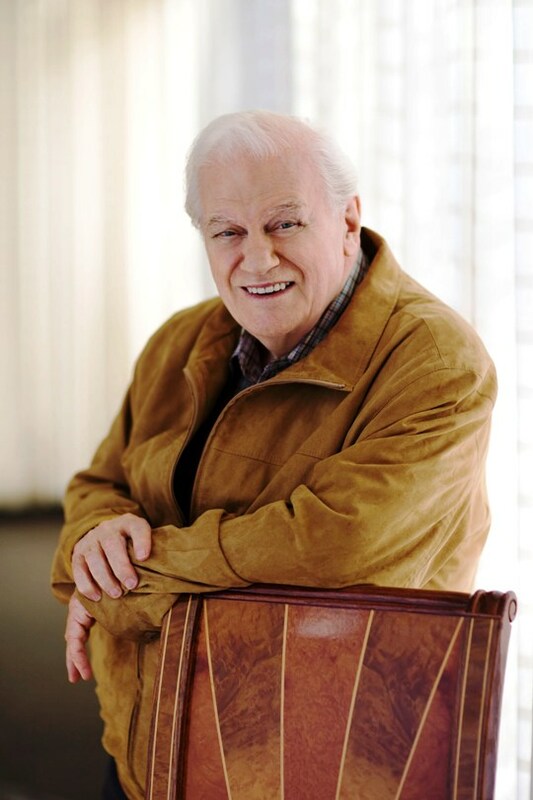 Charles Durning, a Tony Award-winning actor whose prolific work in films and television included supporting roles in the classic comedy “Tootsie” and the TV sitcom “Evening Shade,” died Monday. He was 89. 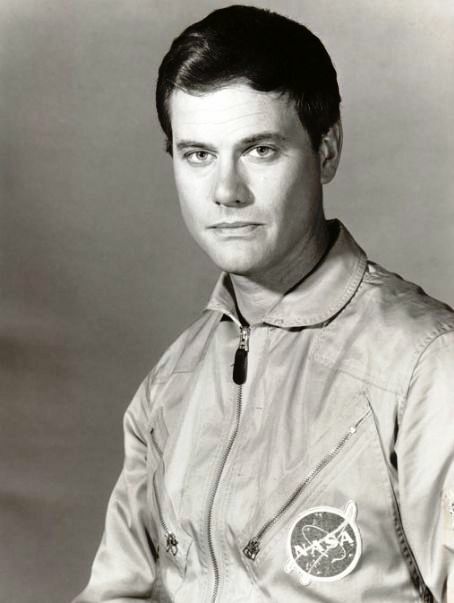 Larry Hagman, who played the conniving and mischievous J.R. Ewing on the TV show Dallas, died Friday at Medical City in Dallas, of complications from his recent battle with cancer, his family said. He was 81. 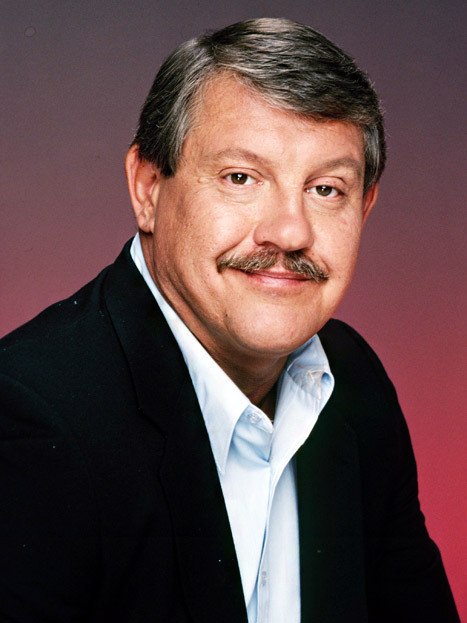 Alex Karras, an All-Pro defensive tackle for the Detroit Lions who later worked as a Monday Night Football co-host and parlayed his hulking strength into a Hollywood acting career, died Wednesday. 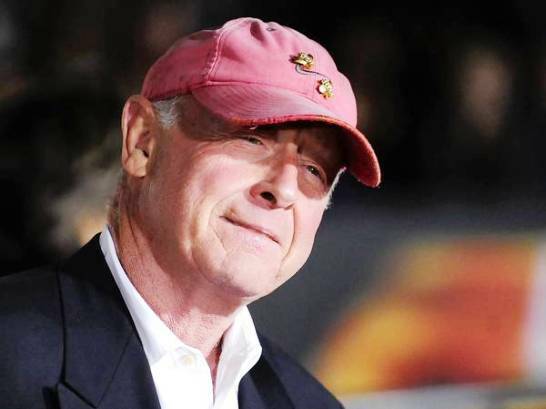 He was 77. 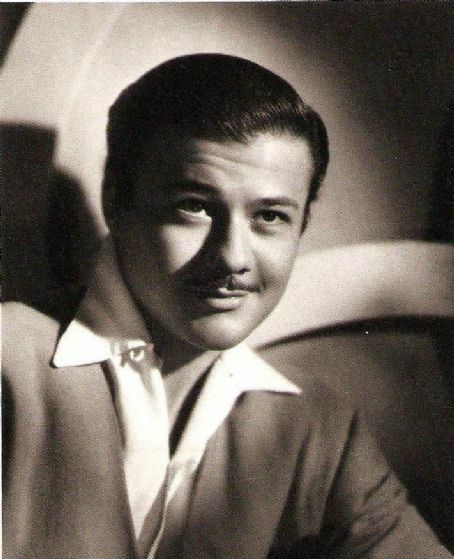 Turhan Bey, 90, an actor whose exotic good looks earned him the nickname of Turkish Delight in films with Errol Flynn and Katharine Hepburn before he left Hollywood for a quieter life in Vienna, died Sept. 30 in the Austrian capital after a long struggle with Parkinson’s disease. His friend Marita Ruiter, who exhibited Bey’s photos in her Luxembourg gallery, confirmed his death, according to the Austria Press Agency. Born in Austria as Gilbert Selahettin Schultavey, the son of a Turkish diplomat, Bey assumed his stage name shortly after moving to the United States from Vienna with his Jewish Czech mother to escape the Nazis and being discovered by talent scouts from Warner Bros. studios. Bey was celebrated for supporting roles alongside Flynn, Hepburn, John Wayne, Peter Lorre and other film greats of the 1940s. 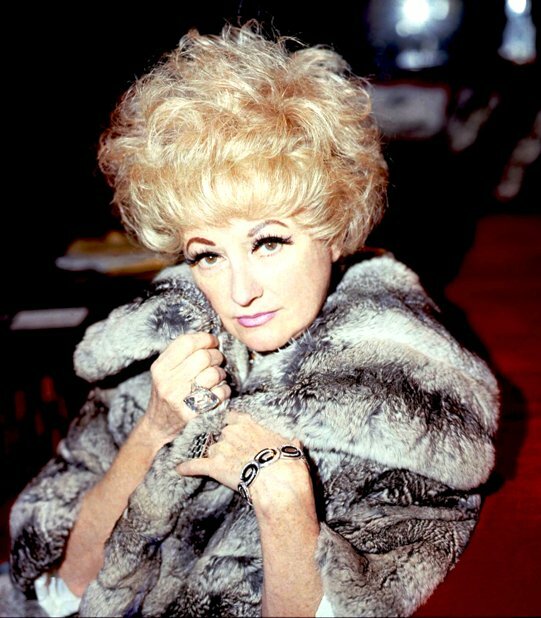 His popular name of Turkish Delight was a reference to his suave good looks, which made him an ideal partner to exotics like Maria Montez in escapist Technicolor adventure fantasies set in faraway places. He starred or had major roles in films such as A Night in Paradise, Out of the Blue and The Amazing Mr. X until the popularity of the genre faded in the 1950s. Moving back to Vienna, he made living as a photographer and occasional stage director, again returning after a brief film and television comeback in the 1990s that earned him an Emmy nomination for his performance as the venerable Turval in the Babylon 5 space fantasy TV series. 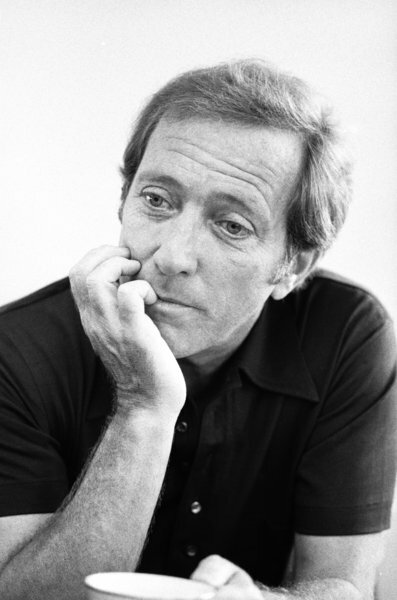 Andy Williams parlayed his silky voice and casual style into a long career as a hit recording artist, star of an Emmy-winning TV show and live performer. Andy Williams, whose soothing baritone and relaxed performing style made him one of America’s top pop vocalists and a popular TV variety-show host in the 1960s when he recorded hits such as “Moon River” and “Days of Wine and Roses,” has died. He was 84. 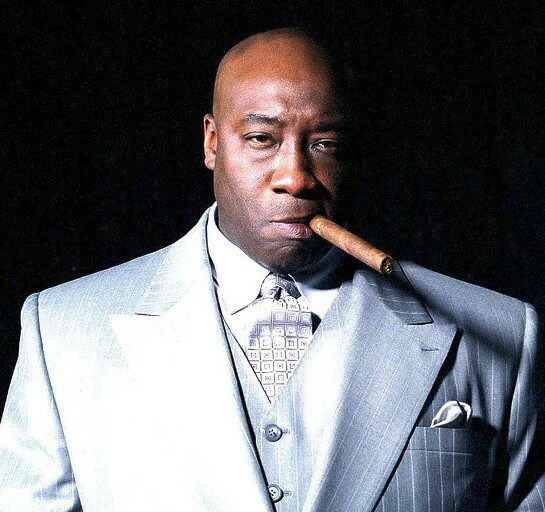 Michael Clarke Duncan was a gas company ditch digger in Chicago who followed his dream of acting to Hollywood. The massively built actor played a gentle death row inmate in the 1999 prison drama. Michael Clarke Duncan, the tall and massively built actor with the shaved head and deep voice who received an Academy Award nomination for his moving portrayal of a gentle death row inmate in the 1999 prison drama “The Green Mile,” died Monday. He was 54.